Collierville Schools strives to keep all school buildings safe and well-maintained. The Maintenance Department is essential in providing a safe and comfortable environment that is conducive to teaching and learning. 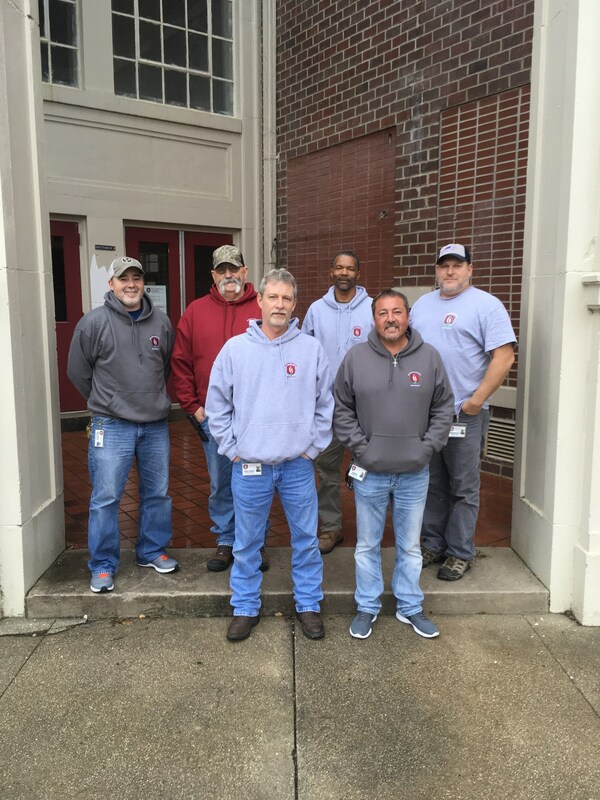 Our Maintenance Department has six (6) employees who serve the Collierville Schools district. The department maintains 933,855 square feet of buildings space consisting of 5 elementary schools, 2 middle schools, 1 high school, the Collierville Schools Bus Lot and the Administrative Building. The Maintenance Department maintains and repairs roofing, plumbing, electrical systems, HVAC systems, carpentry, burglar/fire alarm systems, locks and doors. Licensed and highly trained personnel work in each of these areas. The Maintenance Department completes an average of 2,500 work orders per year and strives to complete all work orders in a timely manner. Not only does the Maintenance Department see to the maintenance and repair of the schools, they also evaluate and provide input on the planning and development of new construction and major renovations.